Exceptionnally located, at Carol’s home, you will sleep in the arms of the Seine, as this magnificient accommodation is located on Saint Louis Island. 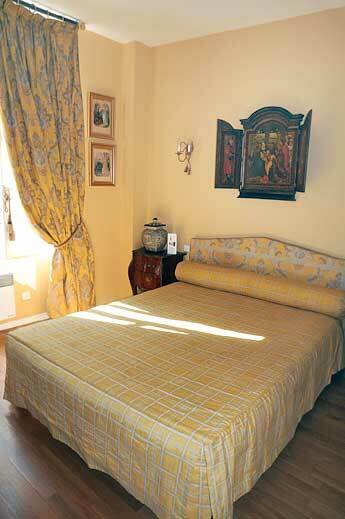 You will have at your disposal a double queen size bedded room with a private bathroom with bath tub. From English origin, Carol is such a sweet hostess who has been living in Paris since 1997. You will love her breakfasts which, even if they remain French, are of great diversity and exquisite refinement.